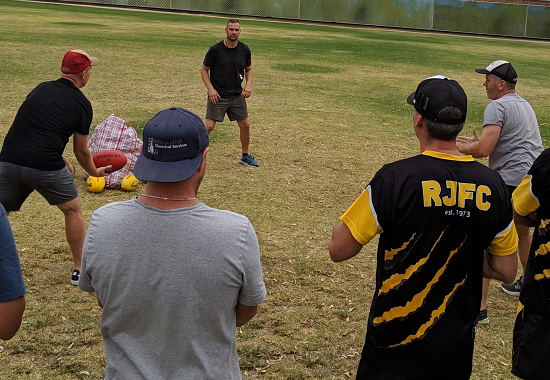 Mick Young is a Life Member at RJFC. 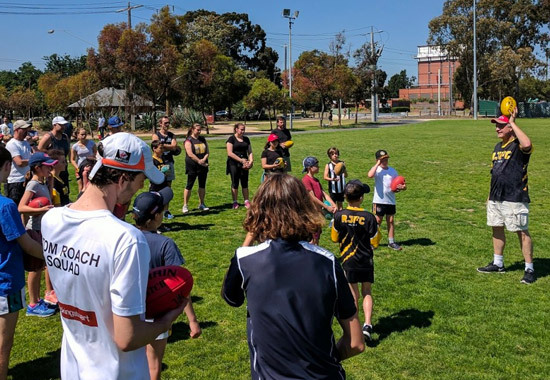 You get to be a life member by working hard. 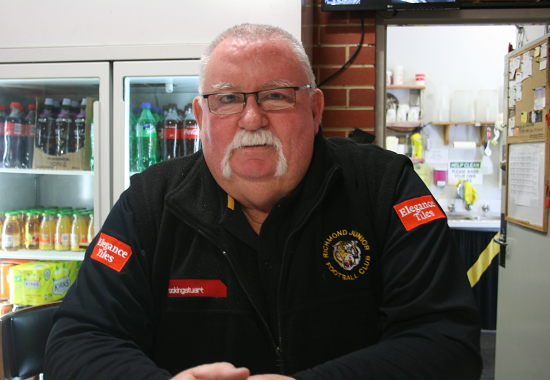 He has the title of Canteen & Pavilion Manager…. 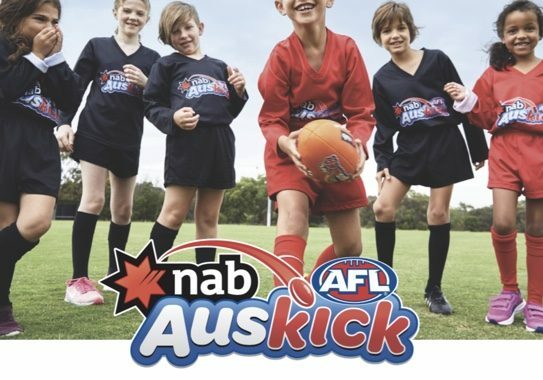 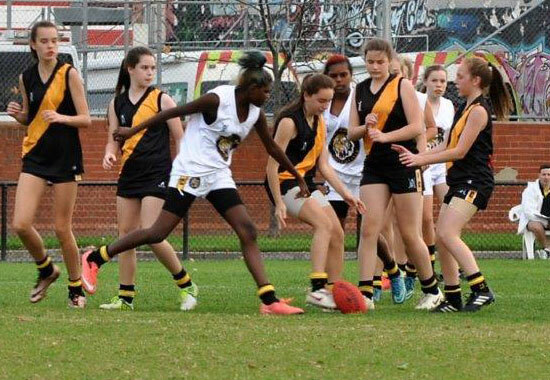 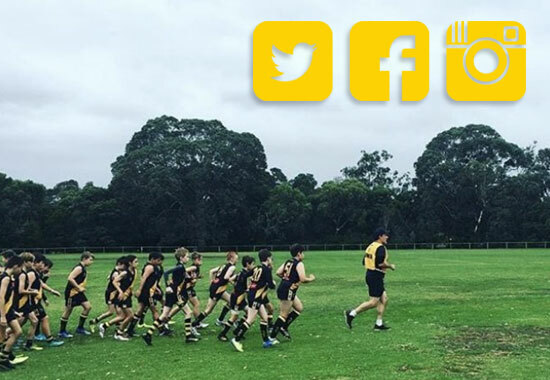 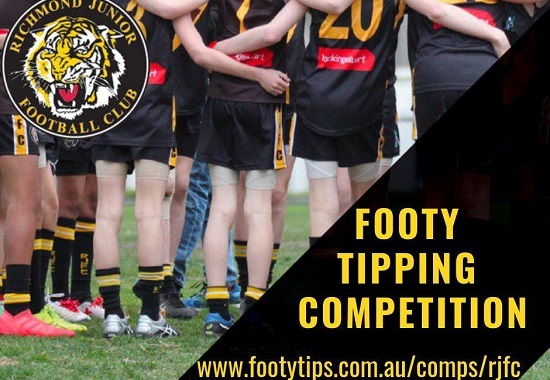 RJFC Footy Tipping for 2019 – join in!